NOTTINGHAM, MD – Councilwoman Cathy Bevins on Monday sent a letter to Governor Larry Hogan, Baltimore County Executive John Olszewski Jr., and Congressman C.A. Dutch Ruppersberger, urging all levels of government work together to deal with the closing of the General Motors plant in White Marsh. In the letter, Councilwoman Bevins requests that federal, state, and local government representatives work together to assist the employees affected by the closing of the White Marsh GM plant and that the Maryland Department of Commerce and the Baltimore County Department of Economic and Workforce Development work to find a suitable user for the nearly 500,000-square-foot, state-of-the-art foot plant. 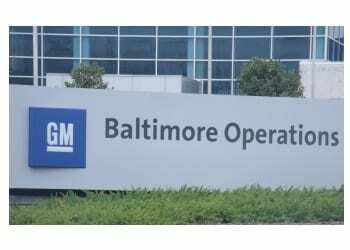 I am writing to you requesting that you use the power and authority of your office and the Executive Branch of the State of Maryland to assist the employees affected by General Motors (GM) decision to shut down the White Marsh plant in Baltimore County. 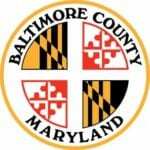 I also request that the Maryland Department of Commerce work with the Baltimore County Department of Economic and Workforce Development to find a new and suitable user for the nearly 500,000 square foot plant. The White Marsh General Motors plant was opened in 2000 and upgraded in 2010. The plant was responsible for producing Allison transmissions for Chevrolet Silverado and GMC Sierra pick up trucks. Located near Interstate 95, this state of the art manufacturing plant presents a great opportunity for a new user in the near future. The plant is already well suited to handle manufacturing and technical skilled workers. We must work together at the local and state level to ensure that this plant does not lay idle. 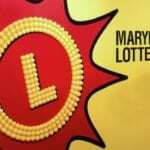 The Maryland Department of Commerce’s slogan is “Maryland is Open for Business”. Let us live up to that slogan and work towards assisting these employees and their families, and finding a new user as soon as possible. Thank you in advance for your consideration. I would welcome the opportunity to discuss this with you or Secretary of Commerce Mike Gill. I believe if we work together we can find a solution and make the best out of a bad situation. I look forward to hearing from you.